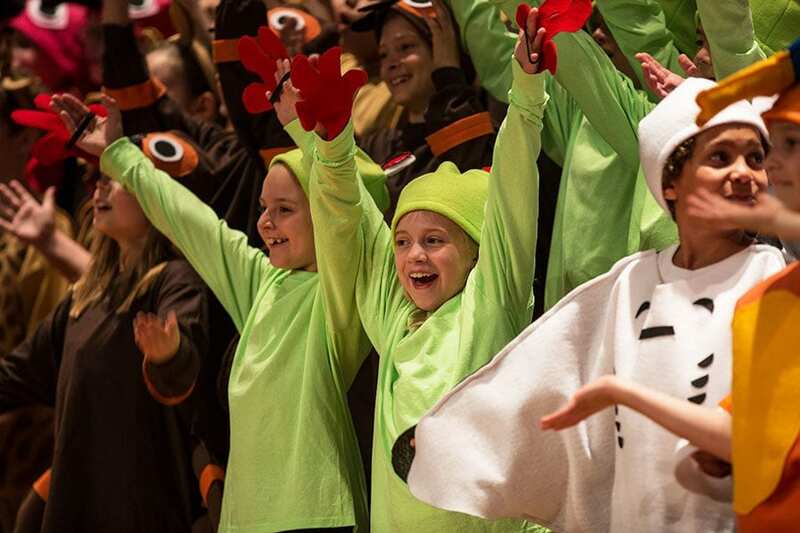 Muse Machine’s secondary school program brings our local arts partners to your school to perform and gives your students the opportunity to purchase discount tickets to shows around town and around the country. Members of Muse Machine may also audition for our productions and partake in special educational workshops with renowned artists and performers. 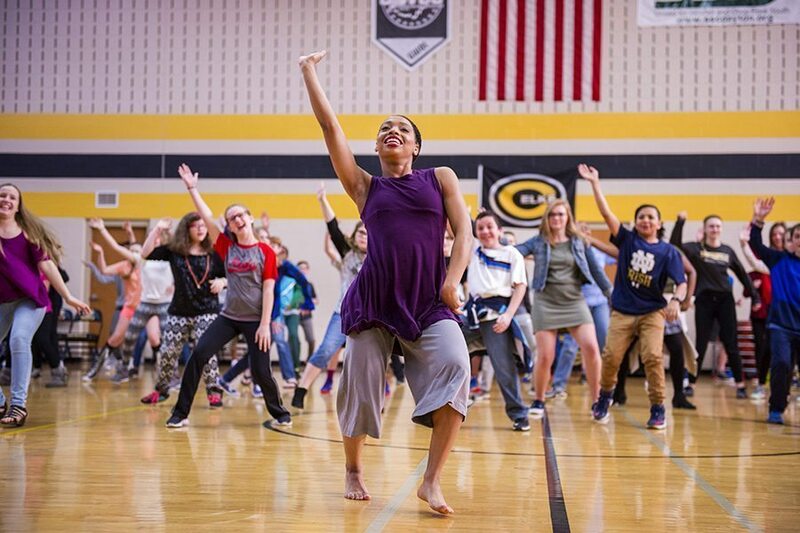 The Elementary Program brings a Muse artist to your classroom for a week-long, co-curricular residency that integrates curriculum standards into an immersive arts experience. 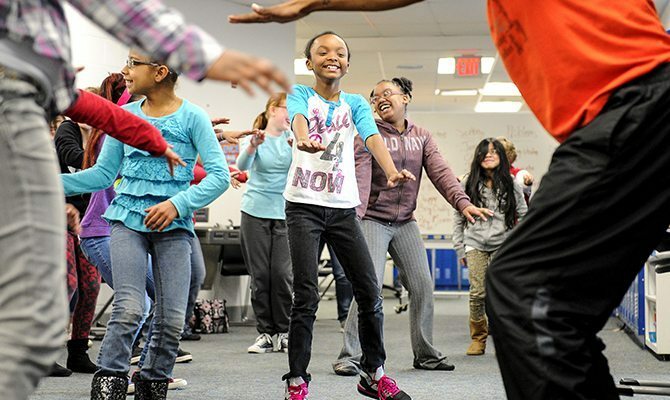 Muse on-site performances and residency projects are often an outstanding addition to other youth programs (community programs, summer programs, etc), suitable for young people from preschool through high school ages. Tell us about your scenario and we’ll suggest how you might add a bit of Muse Machine to your program!